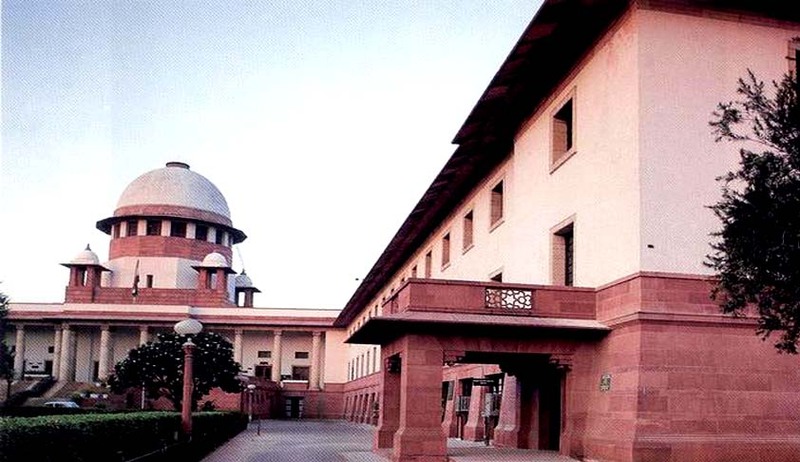 In what can be said as a relief to Parsi women marrying outside the community, the Supreme Court has agreed to hear a petition challenging a debatable ban on their entry into Fire Temple or the Tower of Silence to participate in the funeral ceremonies of their parents and relatives. The petition filed by a Parsi woman Goolrokh M. Gupta and her sister Shiraz Contractor Patodia, who is also a lawyer, has been pending in the SC for three years now. The sisters have challenged a 2012 Gujarat High Court judgment upholding decision of Parsi Anjuman Trust situated in Valsad, Gujarat which imposed the ban. "Our parents are in their 80s. While we hope that they live long and healthy lives, life is not certain. In the unfortunate event of either of our parents, we have a right to attend the funeral, participate and perform the last rites as per the Parsi Zoroastrian religion," Shiraz said in the petition. In the apprehension of the effect of the ban on her, they want a direction allowing them to enter the Fire Temple and Tower of Silence as and when the demise of their parents happen. The arguable ruling of the High Court meant that women marrying under The Special Marriage Act, 1954 outside her religion is deemed to have changed her religion to that of her husband thereby losing the right to practice her own religion. The HC had held that upon her marriage, a woman is "deemed and presumed" to have acquired the religious status of her husband. The sisters said: "It's wrong to say that the rule applied even to marriages solemnised under the Special marriages Act which is a special statute specifically enacted by legislature to register a special form of marriage where neither of the parties to the marriage is required to renounce their religion." On the other hand, sources in the Parsi Anjuman told, "A board of trust cannot act contrary to what the general body has passed. We did that as per our customs, traditions and advice from the high priests."